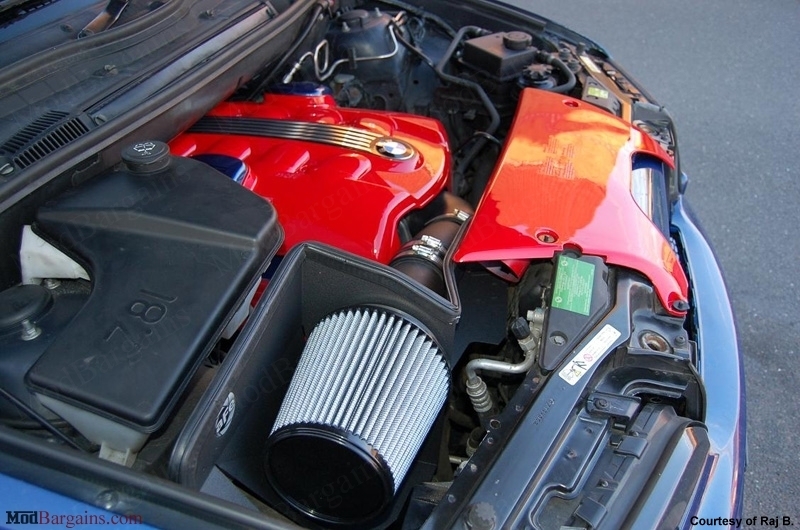 Give your E53 X5 4.4L/4.8L a boost in horsepower and torque with an aFe Stage 1 or Stage 2 Cold Air Intake System. 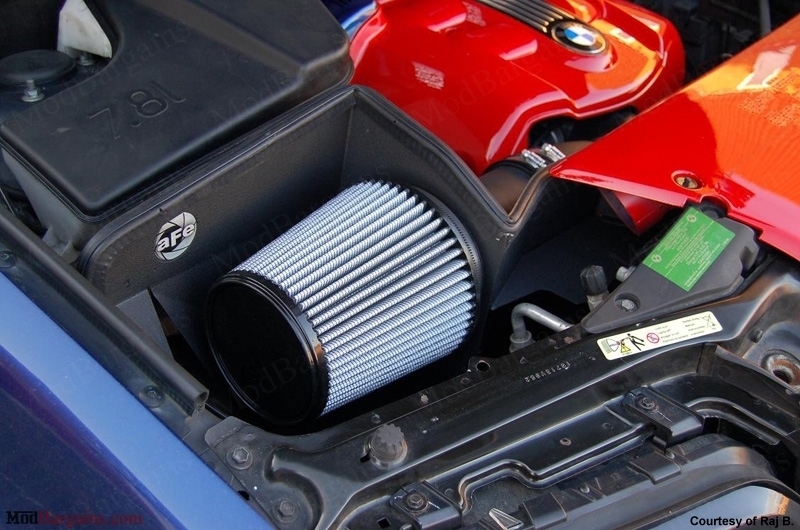 An AFE Stage 1/Stage 2 Cold Air Intake System for your X5 is one of the easiest and most cost effective ways to increase your car's performance. 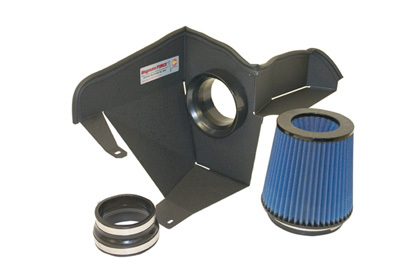 The cold air intake replaces your restrictive factory air box which allows for an increased air flow meaning more horsepower. 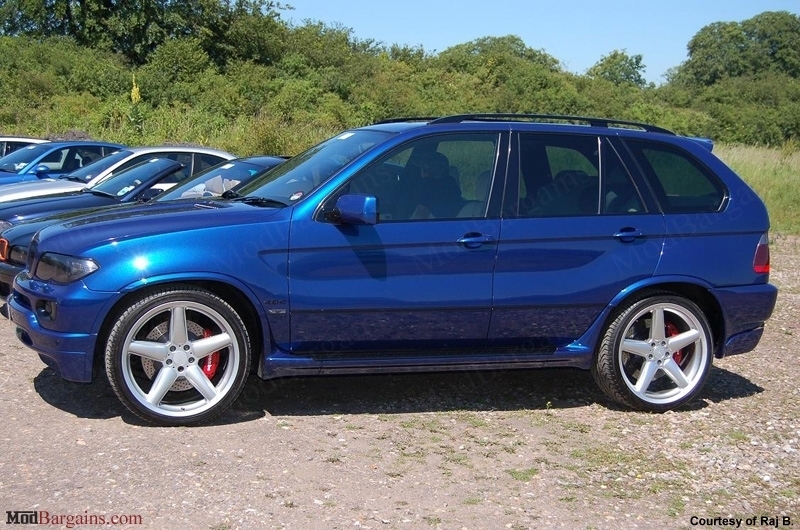 Not only does power increase, but many have observed an increase in MPG. 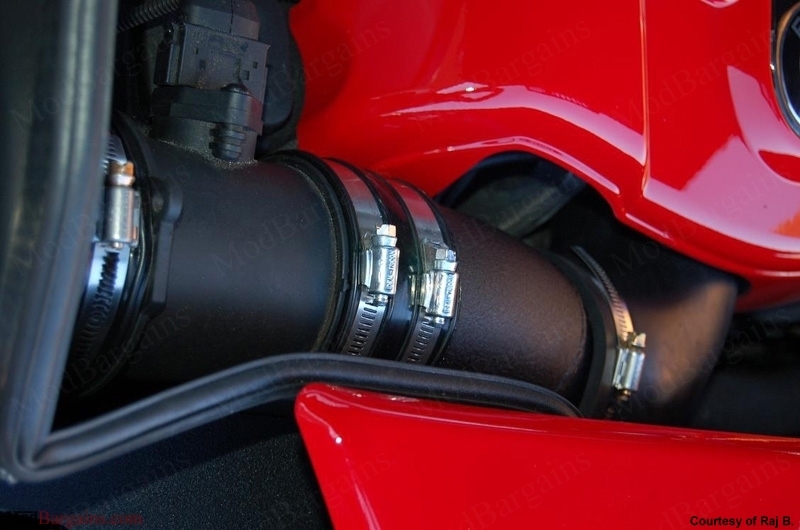 The AFE intake also comes with a 16 gauge power-coated heat shield that allows your vehicle to use only colder air coming from the front of the vehicle. 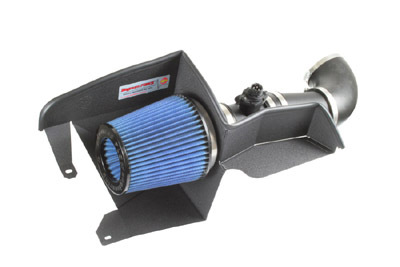 Give your car a boost in power while improving fuel economy with an AFE Cold Air Intake. Trust ModBargains for all your aFe needs - We stock many intakes, and air filters at our La Habra location! You have the choice between the aFe Pro 5R air filter which is oiled and provides the greatest flow, or aFe Pro Dry S which does not use a any special oiling.